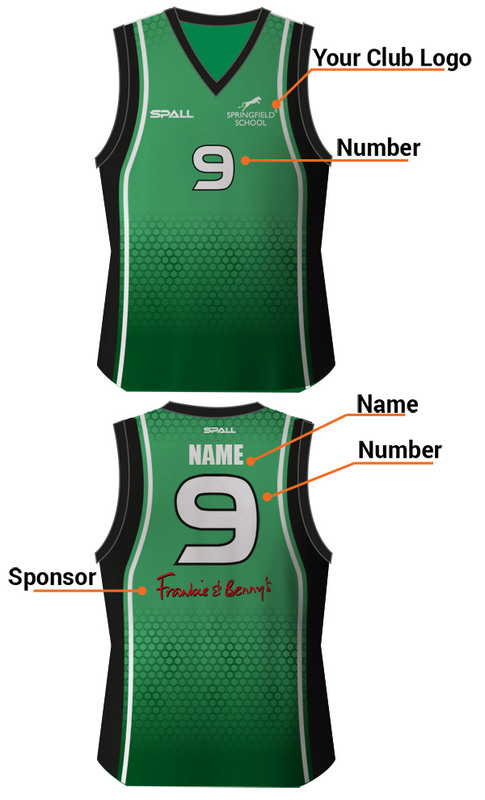 Our state of the art kit designer software allows customer’s access to 12 different sport categories, incorporating 100’s of customisable designs, upload multiple logos, numbers,etc. After submitting the initial design, we can proceed and provide you with a detail presentation visual. 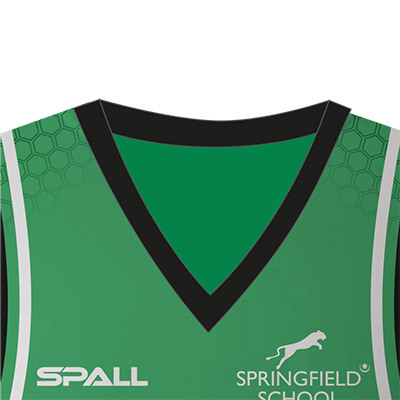 With 50 years of experience creating custom sportswear for Basketball clubs all over the UK and Ireland, Spall offer a full range of teamwear to ensure that your club kit design looks as good as possible. Our aim is to give our customers a service which is unparallel to our competitors. Being a UK based manufacturer for over 50 years and the fact that we are one of the biggest bespoke manufacturers in the UK, gives us an edge on our competitors. 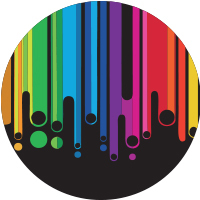 Our design team can help you develop from your initial concept or adapt any of our current designs, providing a bespoke product in your colour way and specification to the highest standard. 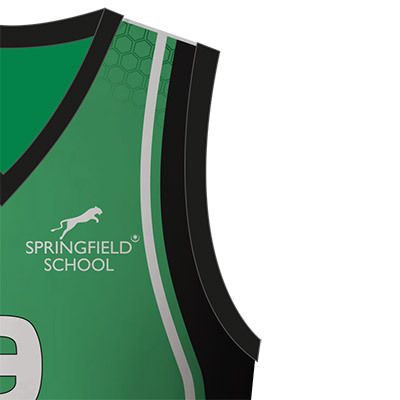 All our teamwear is made to order giving you full control over how your team kit is designed. 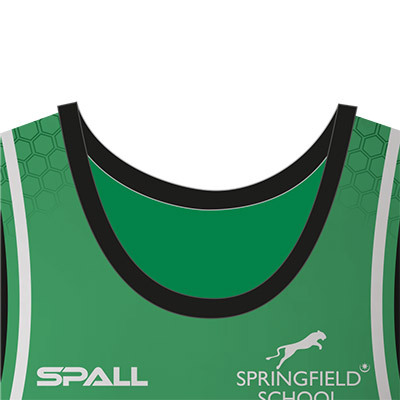 Our product range includes Teamwear, training wear and leisurewear, from stock garments to part or fully sublimated bespoke garments. 175 GSM Performance Honeycomb effect fabric with slight stretch, 100% Polyester, ideal for everyday sportswear. * Are You A Bot? 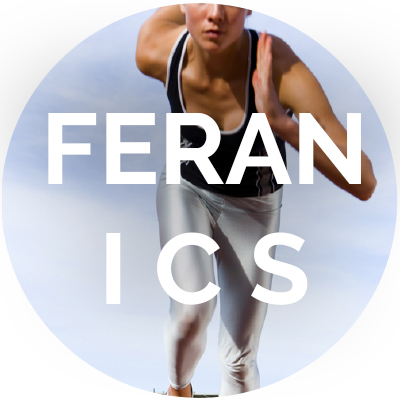 Functional moisture management with the revolutionary Feran ICS treatment used on sportswear. 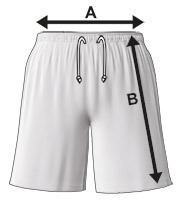 Athletes come in all shapes and sizes, our garments are available in different fits to accommodate all. 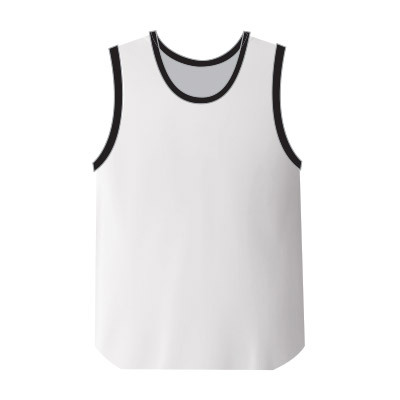 Design your own sleeveless basketball shirt design. Look as good off field as you do on it. 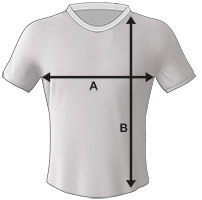 With part/fully sublimated garments in your own bespoke design, or stock garments off the shelf. A full range of training wear is available to ensure your team looks & feels the part, on and off-field. Our range of training and leisure wear is available from stock in a variety of styles, colour ways and sizes, which can be decorated with embroidery and transfer prints, with your Team Badge, Initials, Names, Sponsor Logos and more. We can also manufacture bespoke Cut and Sew garments in any colour combination to suit your needs. 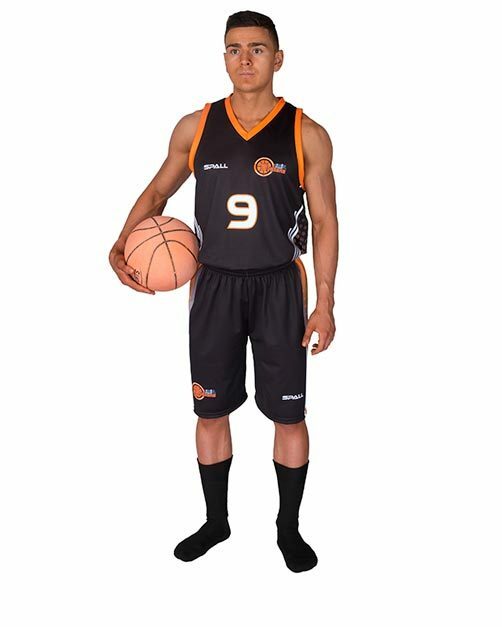 Training and leisure wear is also available in part or fully sublimated, which includes unlimited amount of Logos, Initials, Names, etc. at no extra cost. 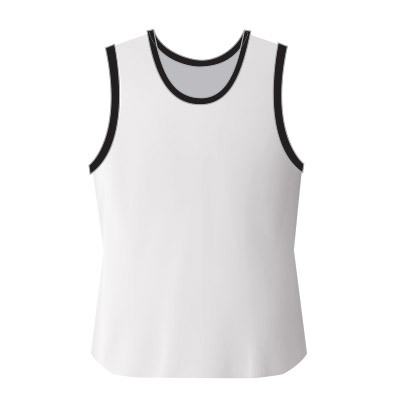 Training range compromises of Vests, Tees, Shorts & Windbreakers*. 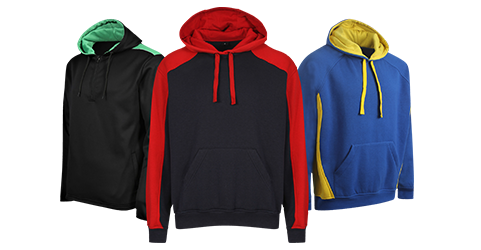 Our leisure wear range consists of Polo Shirts, Tech Mid-layer, Tech Slim Line Bottoms, Hoodies, Track Tops and Track Pants. 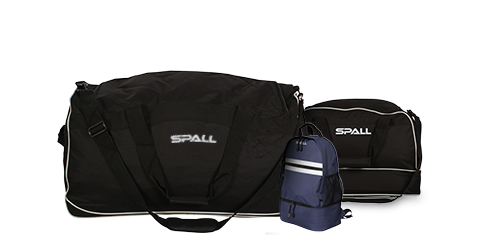 Spall also provide teams with a full range of accessories. Personalise with your club badge and initials to compliment your team.